Click on the image above for our current specials! When it comes to car and truck repairs, PRISM Automotive Service is your preferred choice. With comprehensive services and state-of-the-art equipment, we are here to get you back on the road securely and quickly. 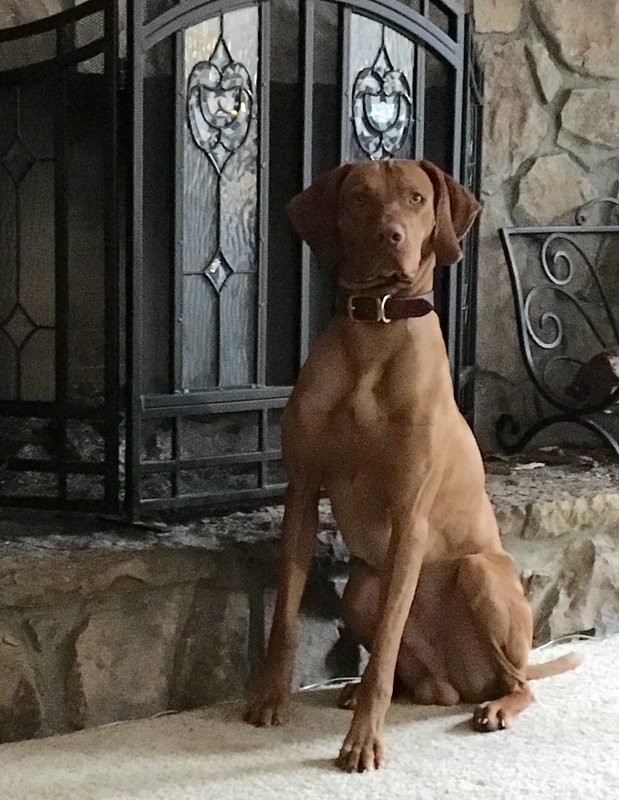 CLICK HERE TO LEARN MORE ABOUT THE VIZSLA! CLICK ON THE VIDEO BELOW TO HEAR MORE ABOUT PRISM!